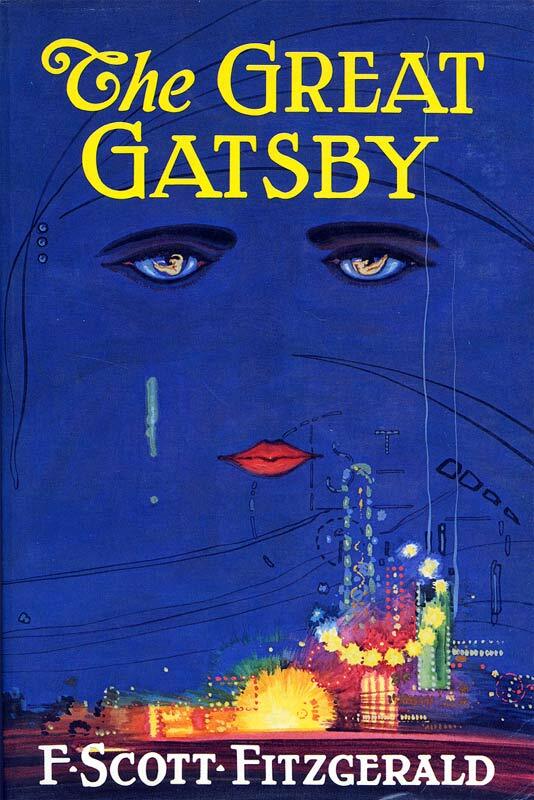 PopEater is reporting that Bradley Cooper hopes to play Tom Buchanan in the upcoming Baz Luhrmann adaptation of The Great Gatsby. Sadly, the article makes it clear that Luhrmann has never expressed any interest in Cooper playing this role, but I think this would be a brilliant casting choice. I have no idea what he's like in real life, but as an actor Cooper owns that whole "perennial fratboy" vibe.